Includes unlimited streaming of Souffrances Et Extases Du Jeune Amour via the free Bandcamp app, plus high-quality download in MP3, FLAC and more. When it comes to lost or unreleased albums, most have stories that are far more compelling than their actual musical content. 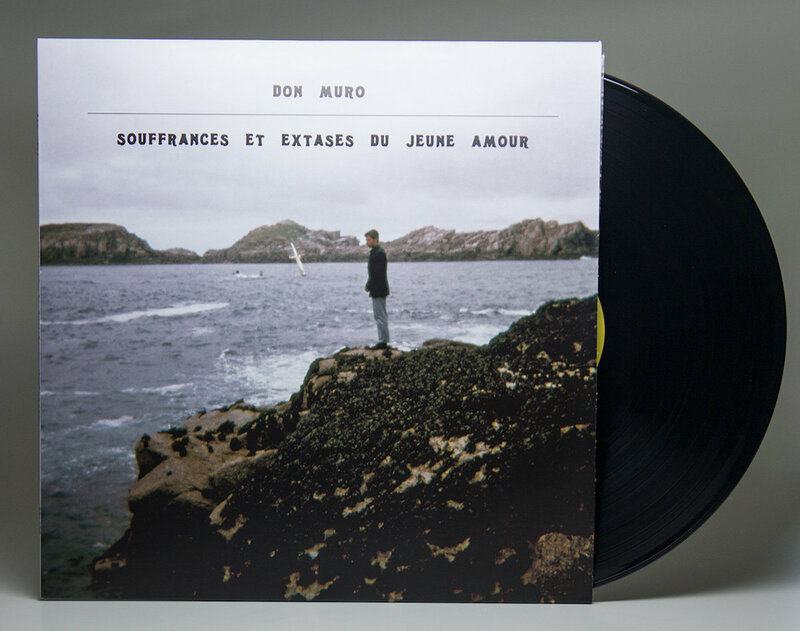 But the intriguing narrative here is just how wonderful these songs are! 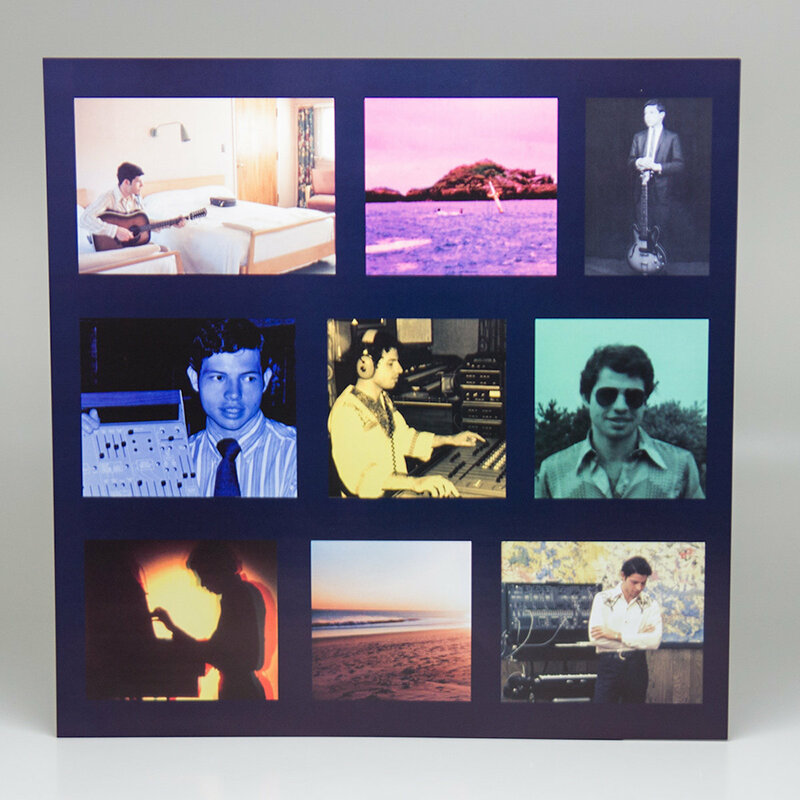 This collection, whose title translates as "The Sufferings and Ecstasies of Young Love", is full of euphoric uppers and depressing downers that float across genres as Muro lets his young emotions flow through catchy garage rockers to smooth AM gold ballads to arena-ready prog pop anthems to the the analog synthesizer compositions for which he is best known. 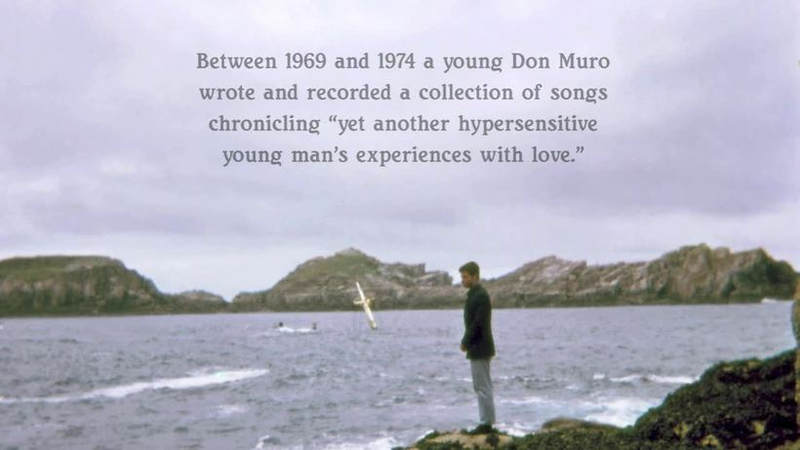 While comparisons could be made to anyone from The Zombies to Todd Rundgren to Carole King to Pilot to Elton John to Boston, the voice and direction throughout is distinctively Don Muro, who wrote, performed and recorded every note on the record. 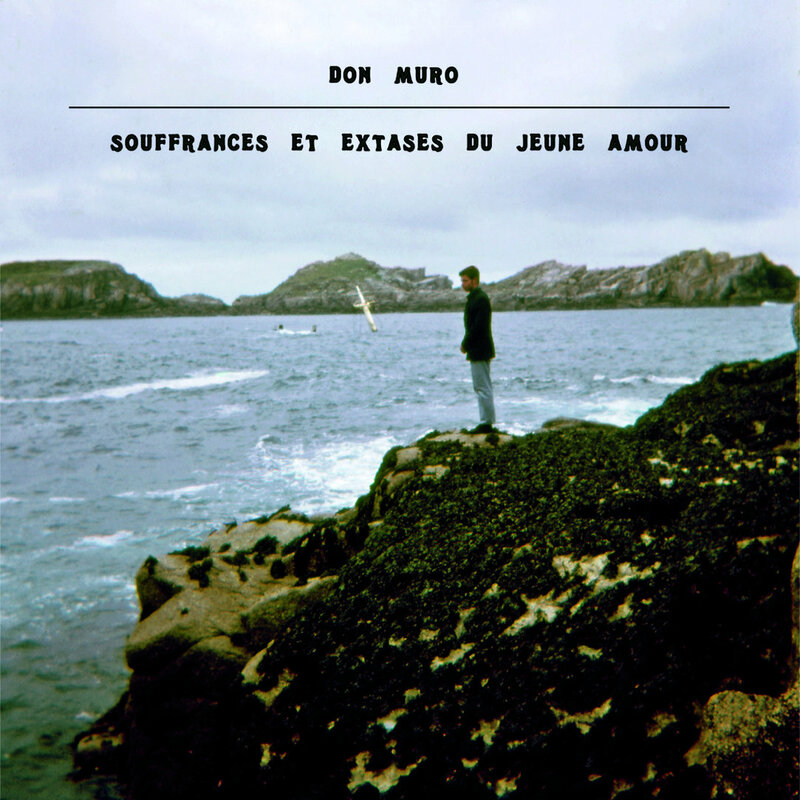 When we reissued Don Muro's 1977 debut album "It's Time" in 2013, we had no idea that such remarkable songs existed from the years preceding it. It is sincerely an honor to be able to to share them with the world for the very first time. 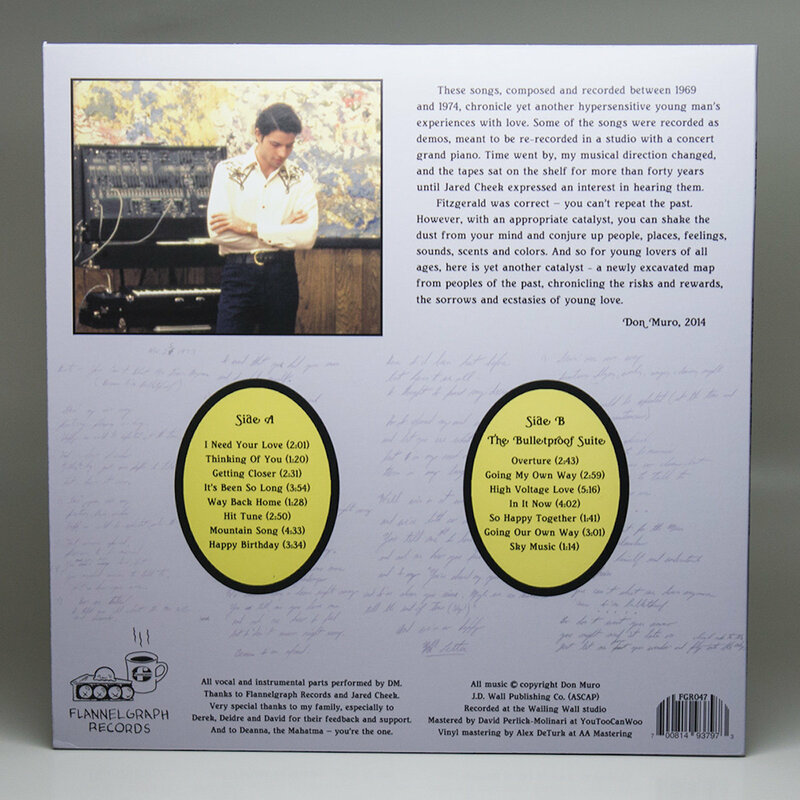 The raw emotion of a young man dealing with the elation and confusion of love combined with the diligent brilliance of a musical genius resulted in one of the most enjoyably moving albums of its time. And on November 25, 2014, it can finally be heard!